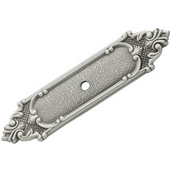 Add an extra element of style to your cabinets or drawers with a backplate that matches your knobs or pulls. 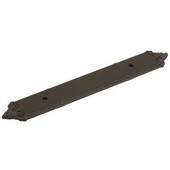 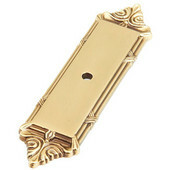 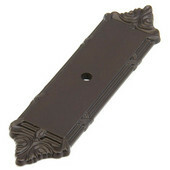 Backplates sit right behind the knob or pull and provide decorative substance and color to your cabinets or furniture. 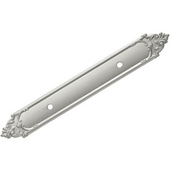 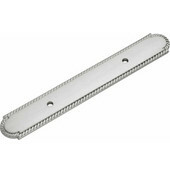 Backplates are available in round, oval or rectangular shapes, and have a single mounting hole to accommodate knobs and two mounting holes for pulls. 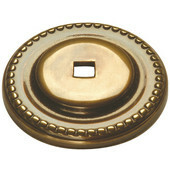 A variety of styles, shapes and sizes are available and coordinate with knobs and pulls from Period Brass, Schaub & Company and JVJ Hardware. 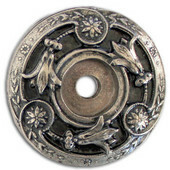 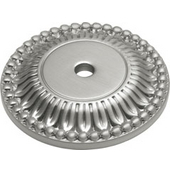 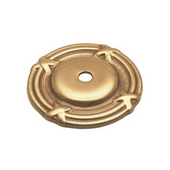 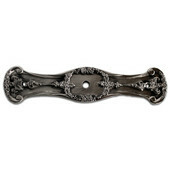 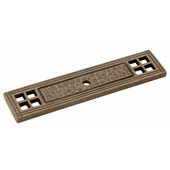 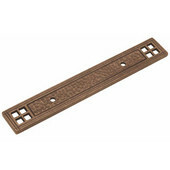 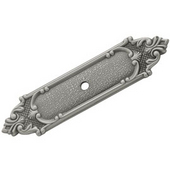 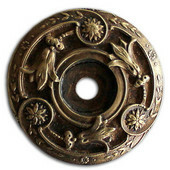 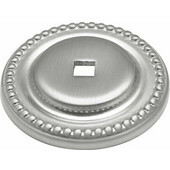 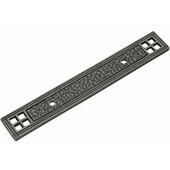 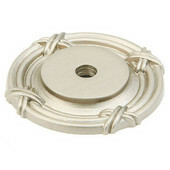 KitchenSource.com offers backplates for knobs and pulls in classic or contemporary styles in a host of finishes to coordinate with your cabinet hardware and complement the design of your room.